Personality & experience combined with immediate follow up and attention to detail. 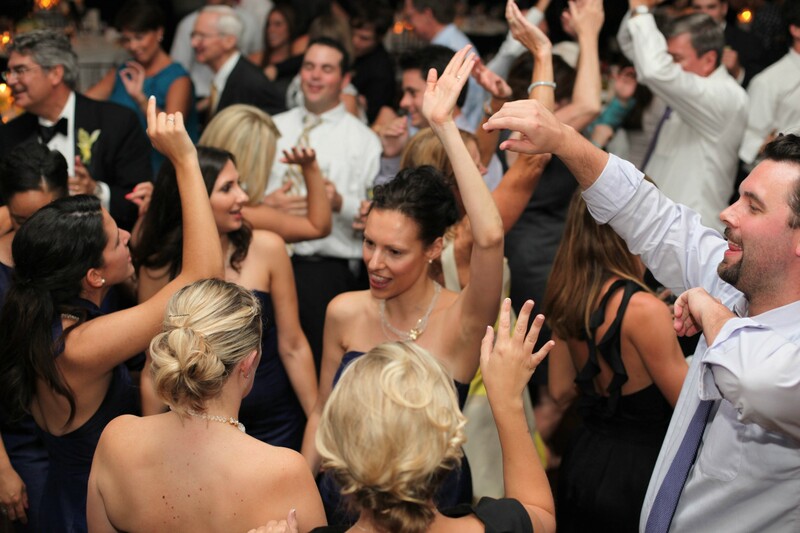 Looking for a wedding DJ in the Panama City FL area, then look no further! 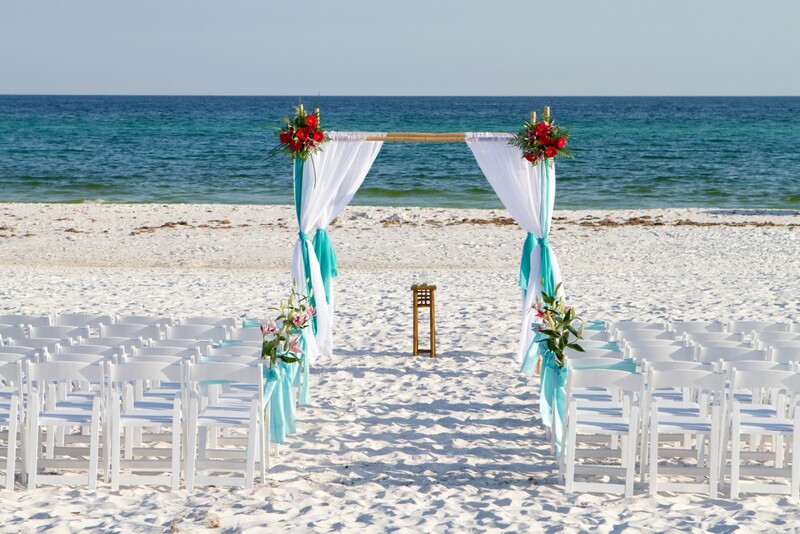 At Panhandle Entertainment we know it’s your wedding and you only have one chance to make it perfect. Our goal is to make your day everything you’ve dreamed. Whether it’s a nice laid back ceremony and reception for 75 or a huge 300 person wedding; the bride and groom always wanted the same thing – fun and someone who knows what they’re doing! We play anything you want and can react in an instant to be sure the guests all enjoy themselves. Drawing on our experience of combined DJ’ing for over 20 years, we will personally guide you from first contact to last dance. 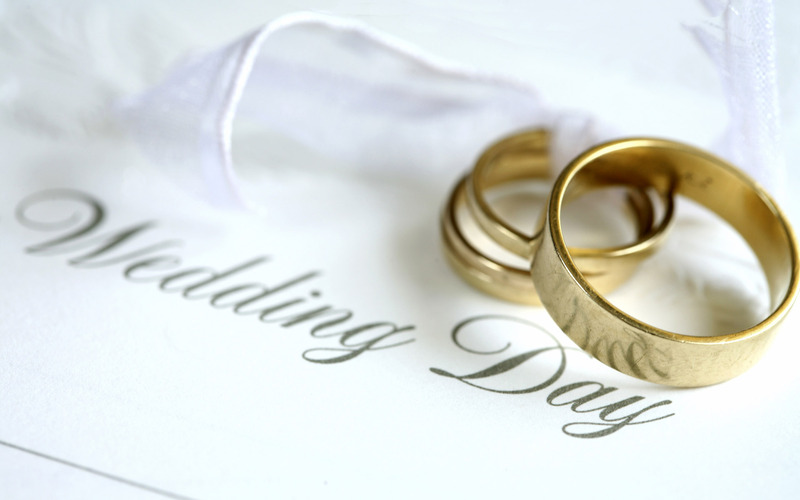 Spending as much time as you need to plan your special day.